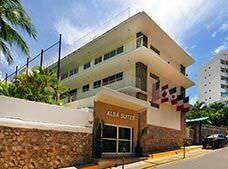 Alba Suites is a hotel with a great family vibe, located on a hill in a residential area and adjacent to the spectacular yacht club marina, where you can enjoy stunning views of Acapulco Bay. 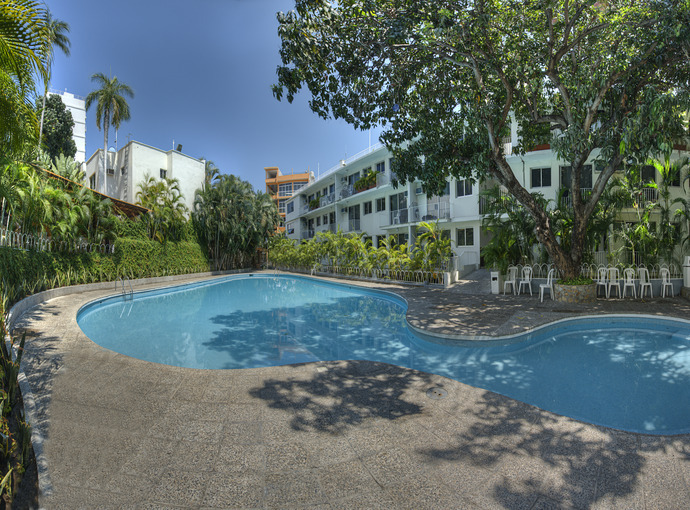 Relax with friends and family at Alba Suites, including five pools (one with a waterslide!) and delicious meals and drinks at its restaurant and bars.